Product categories of Filing & Storage, we are specialized manufacturers from China, Metal Wardrobe, File Cabinet suppliers/factory, wholesale high-quality products of Office Storage Cupboard R & D and manufacturing, we have the perfect after-sales service and technical support. Look forward to your cooperation! Suitable for every working environment, Masyounger offers storage solutions that accommodate various filing and storage needs, such as 2 or 3 or 4 drawers filing cabinets, swing or sliding door metal cupboards, and combination metal wardrobes. The purpose of using metal cabinets is to save space and help arrange files. 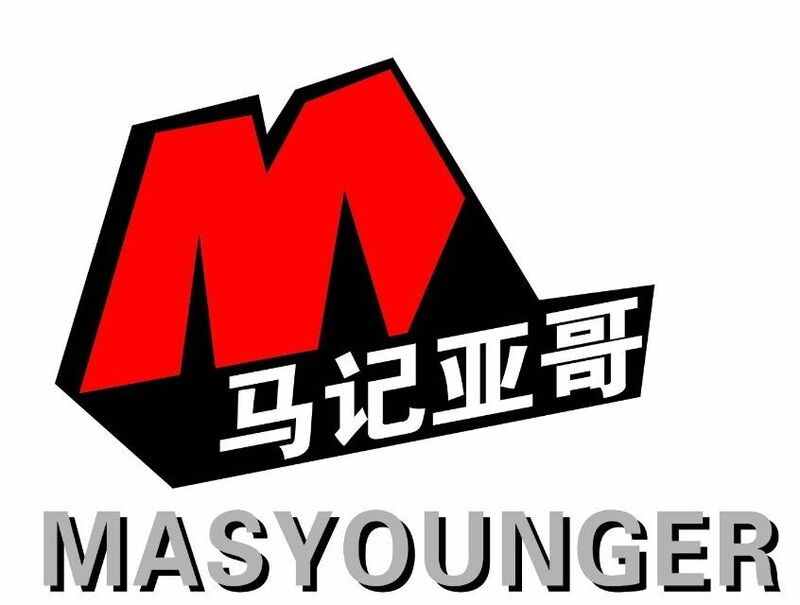 In order to against with others, Masyounger Office Furniture chose high quality materials and professional engineers. Any required Metal Office Furniture are acceptable since we could customize products.